This truly is a wonderful time for both a mama to be and settling in to life as a new mama. Check out details of our weekly classes in East Finchley & Camden along with some special extended sessions this April in Barnet and Camden. Whether you are new to yoga or an accomplished student both these classes are suitable for anyone embarking on this journey. 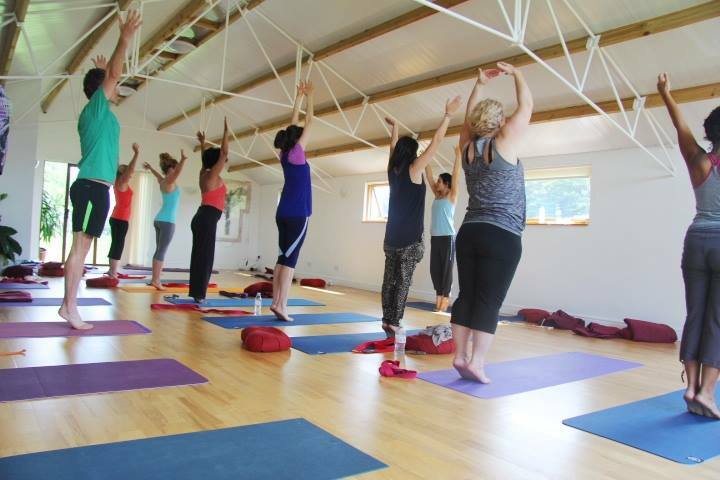 We offer a variety of local yoga classes in East Finchley and High Barnet for those that are interested in beginning or continuing their journey of Yoga. 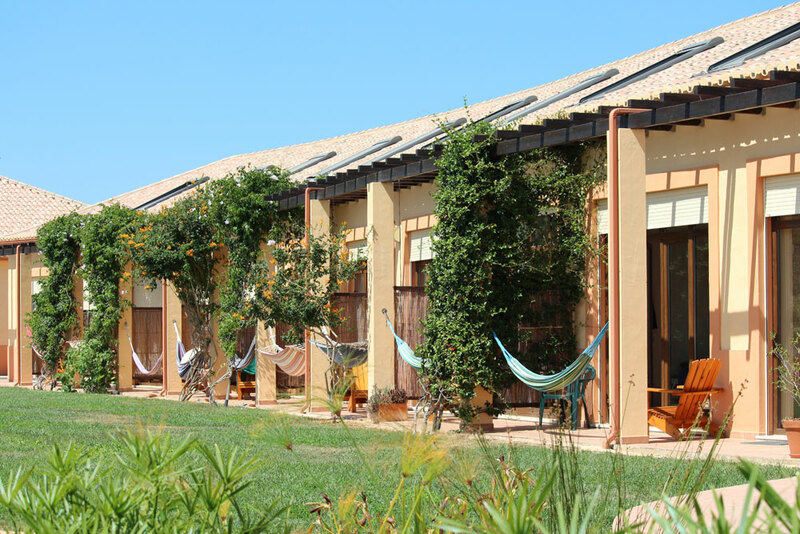 Come join Sunnah Rose for a long weekend of Yoga at the very special Casa Vale De Lama (www.casavaledalama.pt/en) in Portugal. These can be a brilliant way to start or continue your yoga practice.